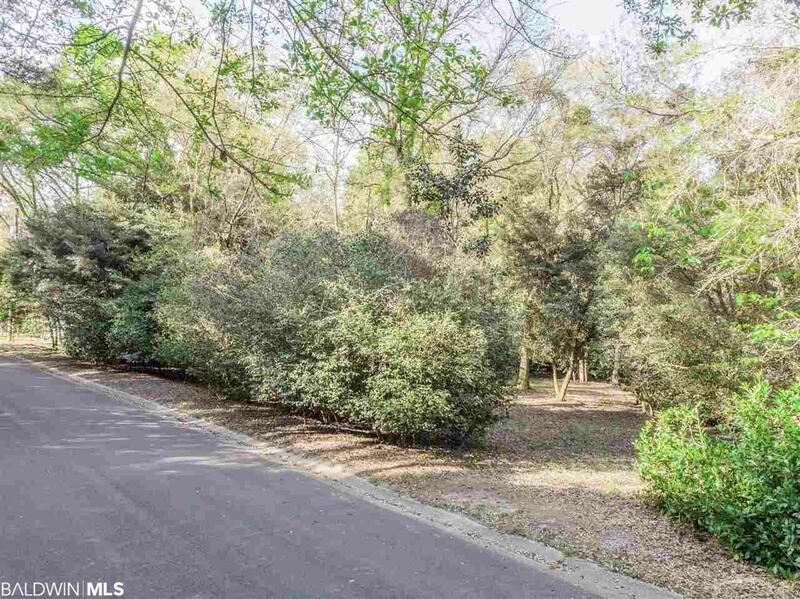 This beautiful, level lot is nearly a 1/2 acre & borders an old Fairhope nursery. 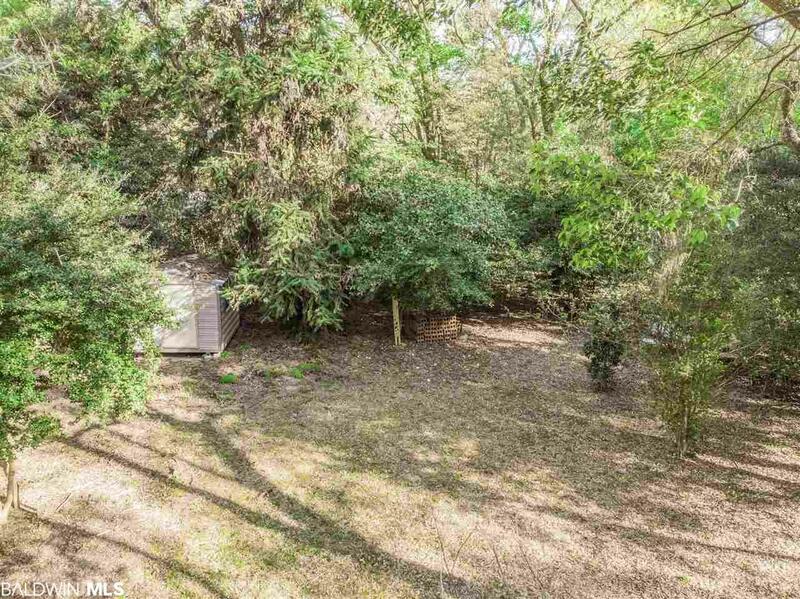 Lush with Camellias, Sasanquas, azaleas, and other mature trees and shrubs, it is ideal for building your dream cottage. 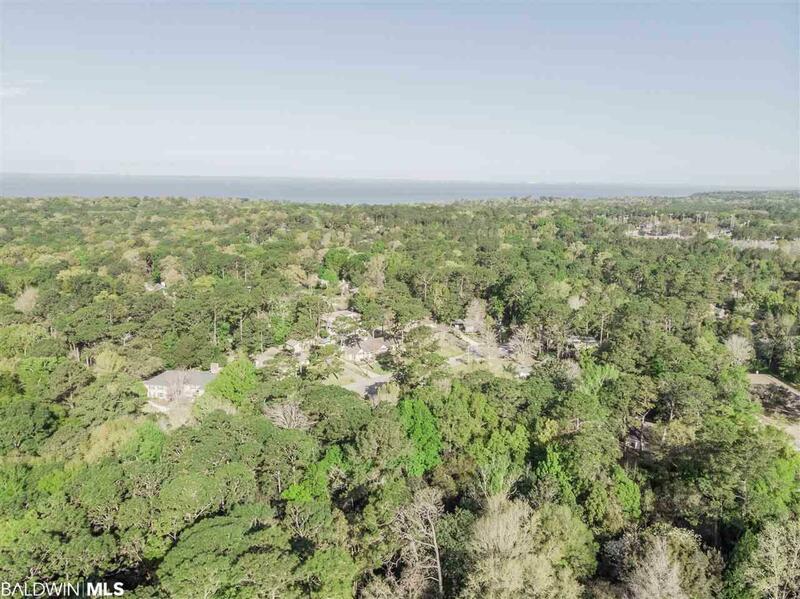 Its proximity to downtown Fairhope an immediate access to Highway 98 makes this property a convenient location to all parts of the city. A short walk down sidewalk streets or bike path takes you to the Fairhope Recreation Center, dog park, skate park, and ball fields. 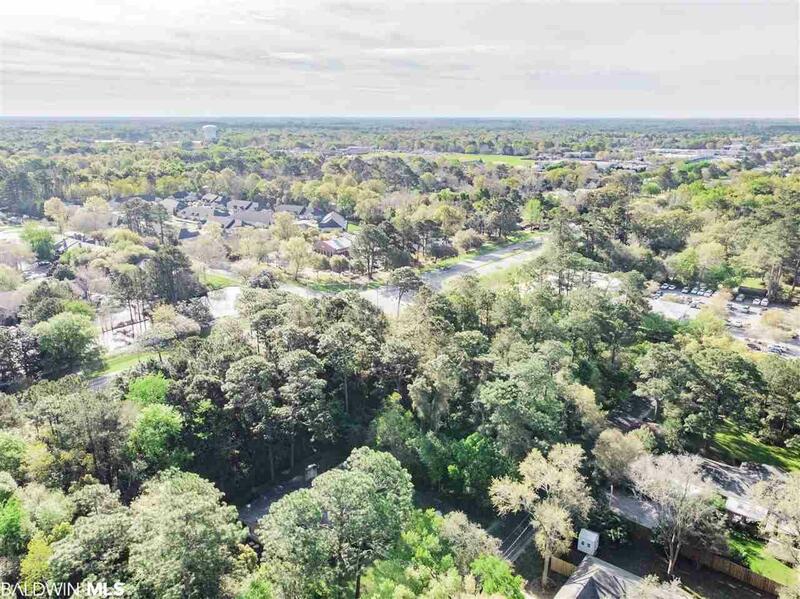 Enjoy a private street with little traffic, plenty of green space, and the all the convenience and beauty that Fairhope has to offer.